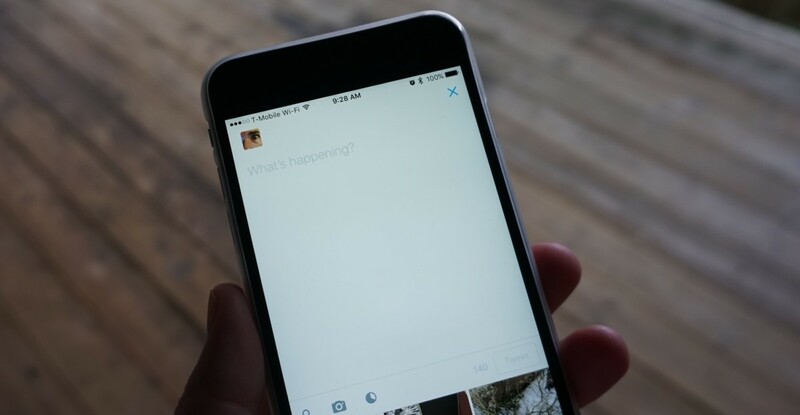 Twitter polls can now run for five minutes — or up to seven days. After asking your poll question and providing multiple-choice options, you can now granularly choose just how long you want to run it for. Three hours? Go ahead. Nine minutes? Please do. Two days, 11 hours and 33 minutes? Not sure why you’d want to, but do your thing. Twitter also says since its polls feature was released, over 1.7 billion votes have been cast.